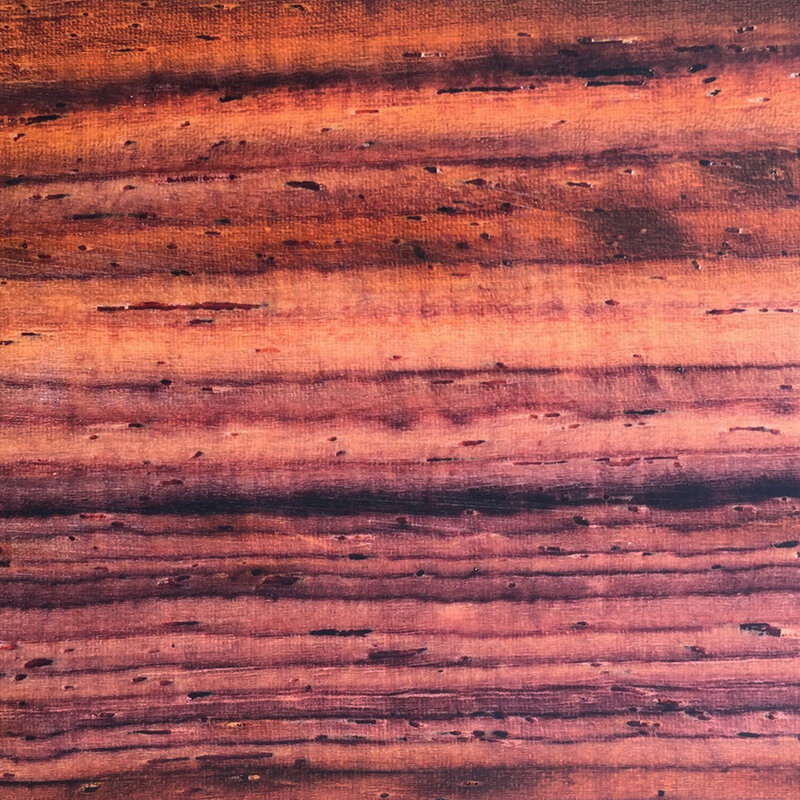 Properties: Newly cut cocobolo is a mix of deep reds with orange and yellow ribbons. As the colours settle the wood develops streaks of black and purple. An exceptionally robust wood, cocobolo has a layer of oil on its surface that protects it and ensures its rich tones remain years into the future. Other facts: In the past cocobolo was used to make police truncheons due to its exceptional hardness. However, it now has more peaceful uses and is a particularly popular with jewellers for its unique appearance.